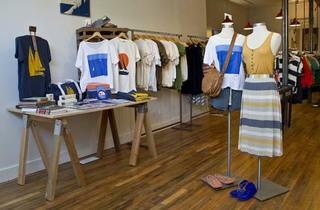 Wicker Park gets a new clothing store. Husband-and-wife shop owners Naoko Nagano and Malcolm Felder took the Byrds song “Turn, Turn, Turn” to heart. 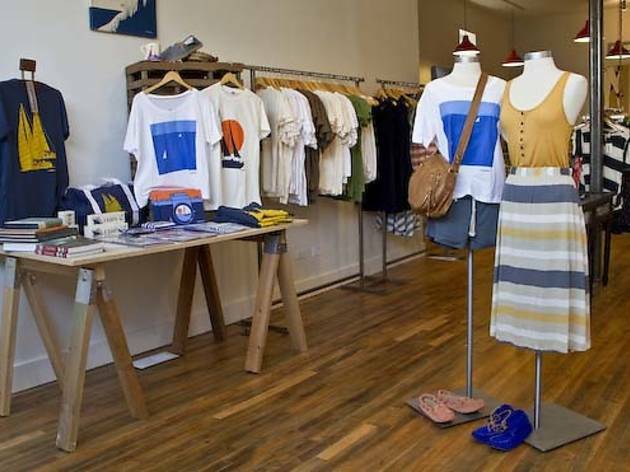 With every season, the men’s and women’s clothing shop will change, loosely riffing on a wacky theme for merch inspiration (look forward to a 1990s indie-rock theme in the fall with items such as art books and records and stretchy tube dresses). For the opening, it’s all about Marushka, the Michigan-based screenprinting company from the ’70s. The couple reproduced a number of the company’s old beachy designs onto apparel, totes and stationery. Otherwise the roster of lines includes Manimal moccasins, Baggu reusable bags, Covet for the ladies and more. 912 N Ashland Ave (312-733-4255, shopstudyhall.com).